Angela is passionate about story telling and engaging young audiences with music and the performing arts. As a multicamera director Angela has many years of experience working in both BBC Music and Arts, and BBC Children’s. 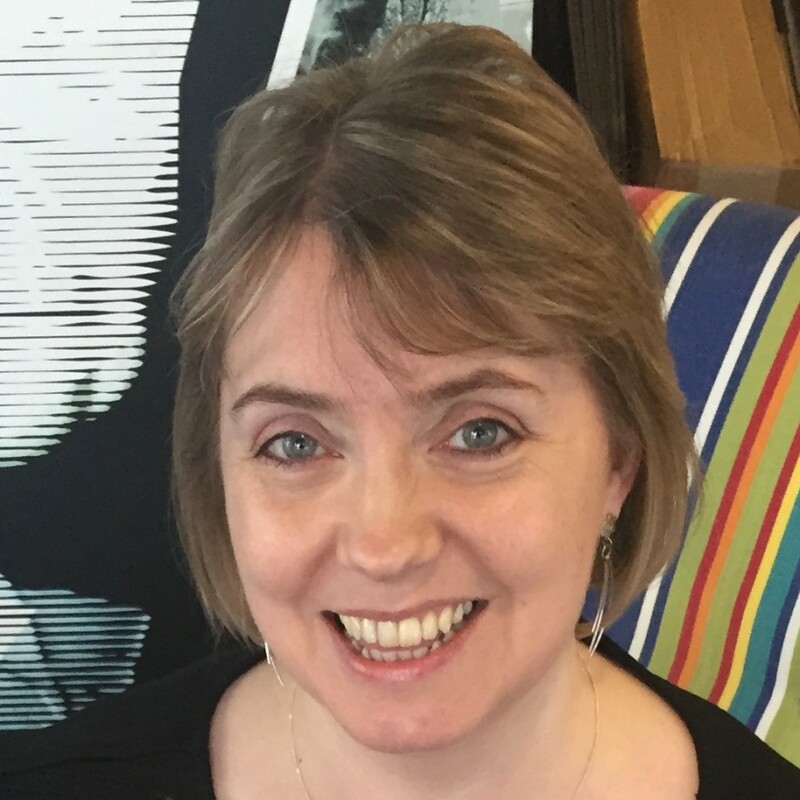 As a producer, Angela has been responsible for the CBeebies and Northern Ballet collaborations, creating Easter events with television, interactive and radio content. The first 40 minute special ‘CBeebies Ugly Duckling’, won the Children’s BAFTA for best pre-school live action. As well as creating one-off specials such as the ‘CBeebies Prom’, Angela was the series producer for Series 9 of ‘Something Special’ and Old Jack’s Boat spin off series ‘Rockpool Tales’.